Unemployment, poor living conditions and a lack of education are problems widely spread around the world. In order to help, we have partnered with SOS Children’s Villages to organize various educational and training programs together. Unemployment, poor living conditions and a lack of education are problems widely spread around the world. In order to help, we have partnered with SOS Children’s Villages to organize various educational and training programs together. Our goals are to create better work opportunities and to make the lives of the young people, their families, and communities better. 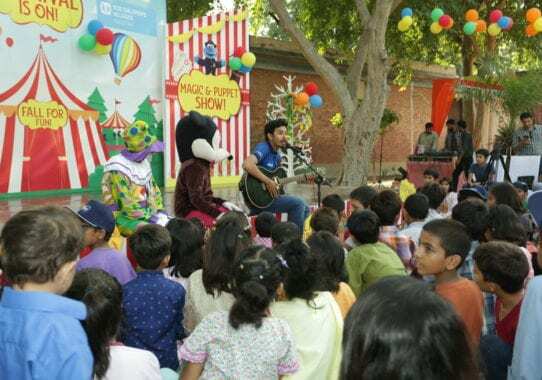 Dulux and SOS Children’s Villages organized joint activities for children and young people. This program took place on May 15th, 2018, when thirty young people between the ages of 18 to 25 took part in these day-long activities. 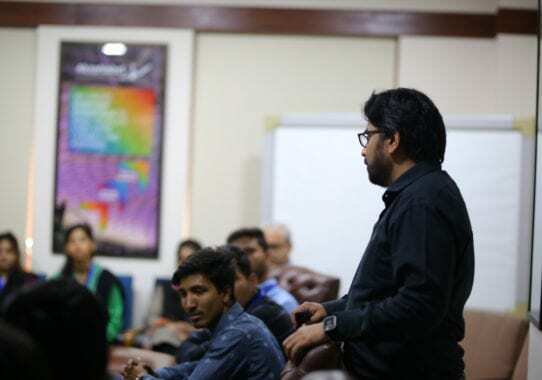 Let’s Colour sent fifteen volunteers to be their guides and mentors, so participants were trained in a special program called “Soft Skill Development” and also participated in an Inspirational Speaking Session. The participants were educated on how the paint is manufactured, they learned about color, and what it is. 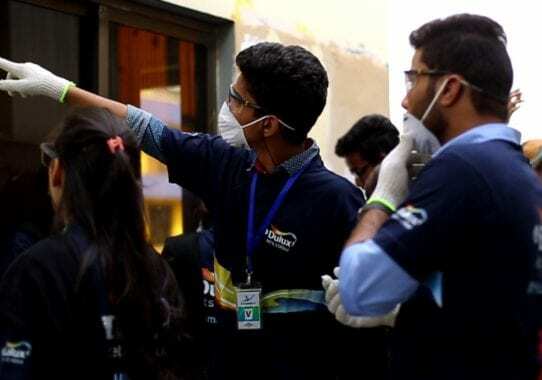 They also studied different techniques for application of color by the experts from AkzoNobel Pakistan. The last session included “Inspirational Speeches”. During this session, Executive Management Team members spoke with the participants of the program about their life experience and gave the children advice that will be useful for them in their future personal and professional life. On October 9th, the living spaces at SOS Children’s Villages were transformed by the program’s graduates and Let’s Colour volunteers. 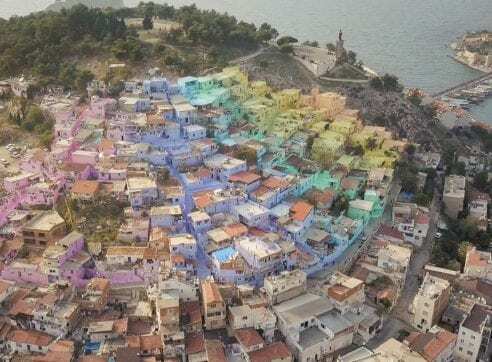 The renovation was done by the trainees, who showcased their newly acquired skills of applying and mixing paint, tinted notably with their personal creativity and flair. “I appreciate AkzoNobel’s efforts in contributing towards a brighter future for these children. This collaboration will add more color to the lives of these young people and help them lead independent lives”, said Mrs. Ardi Stoios-Braken, the Dutch ambassador to Pakistan, who was the chief guest at the occasion. 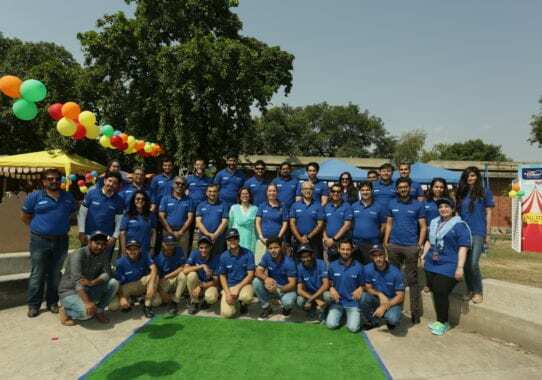 “Connecting with communities close to AkzoNobel and playing our part in their development, has always been essential to our identity”, said Saad Mahmood Rashid, Chief Executive of AkzoNobel Pakistan. He also added that the initiative under AkzoNobel’s Community Program is an enduring example of how AkzoNobel delivers shared value, uniting the people, products, and expertise for the benefit of society.  Through these programs, Let’s Colour hopes to equip the participants with useful and empowering skills to build their self-confidence and bring them one step closer to leading productive lives, personally and professionally. Fnd out more about Dulux in Pakistan.